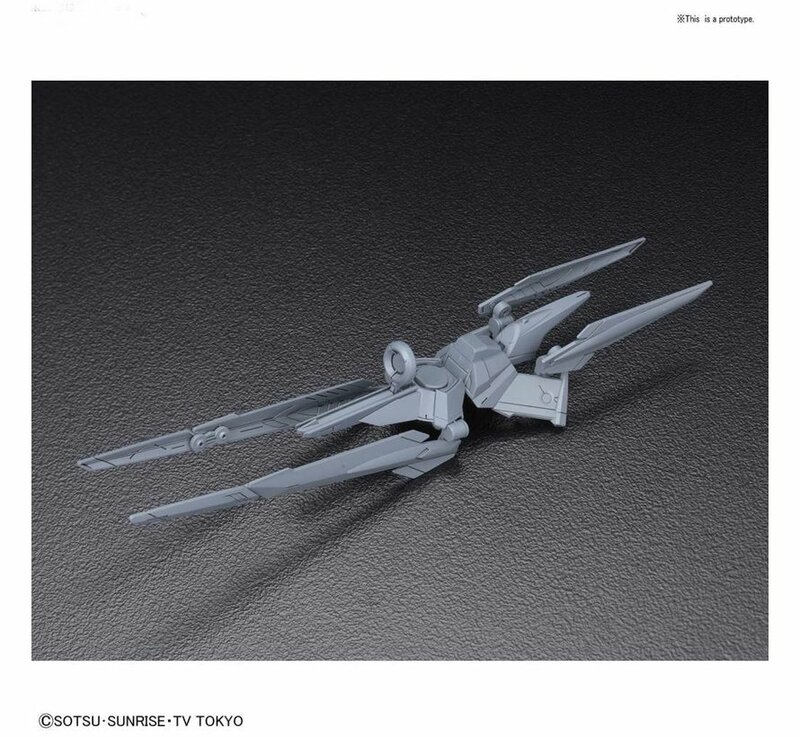 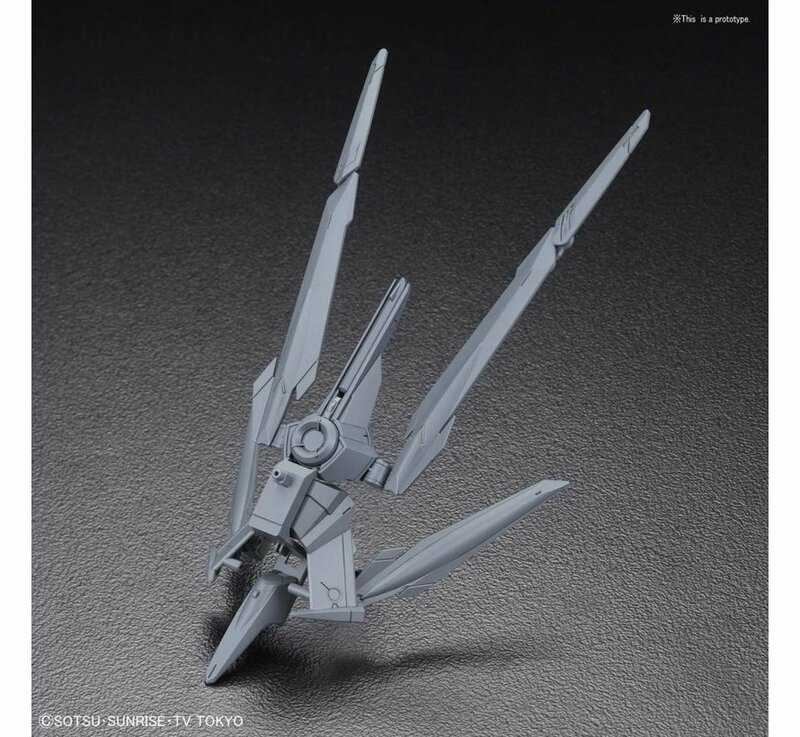 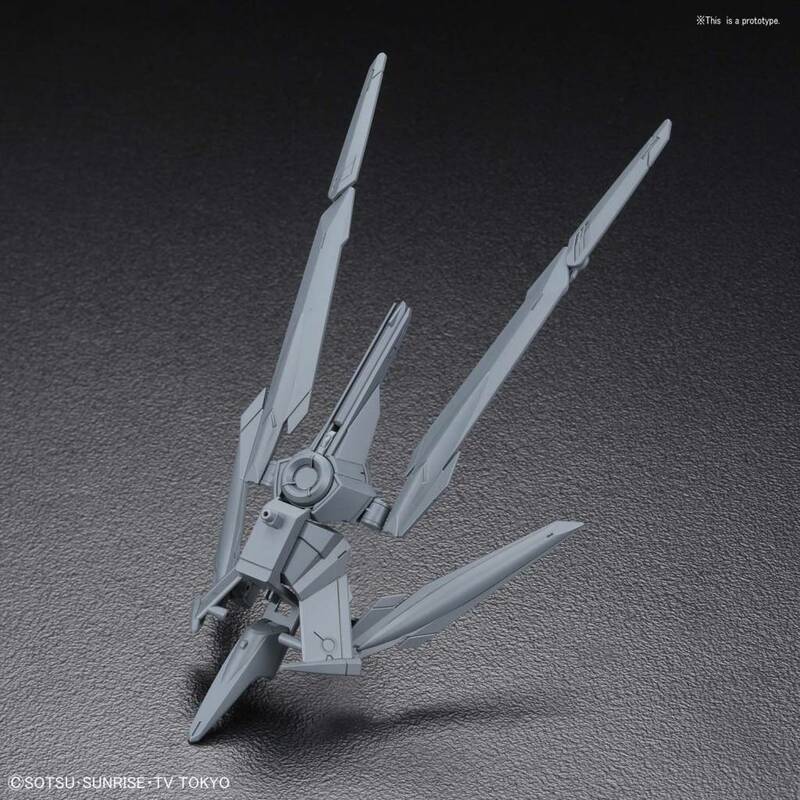 The main equipment of the Gundam Astray No-Name! Can be transformed into defense, long range shooting, and neutral configurations. 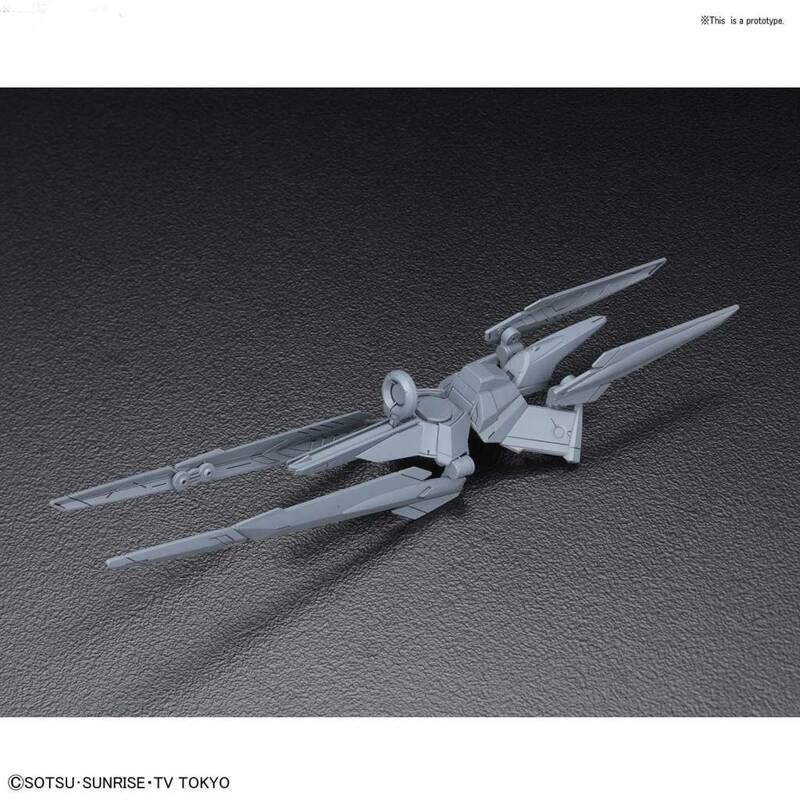 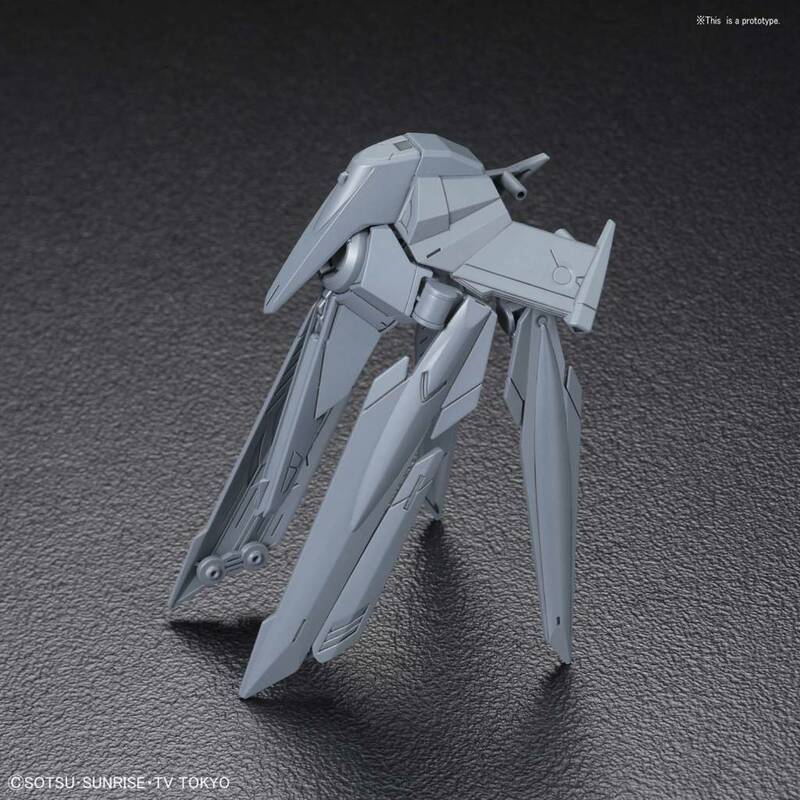 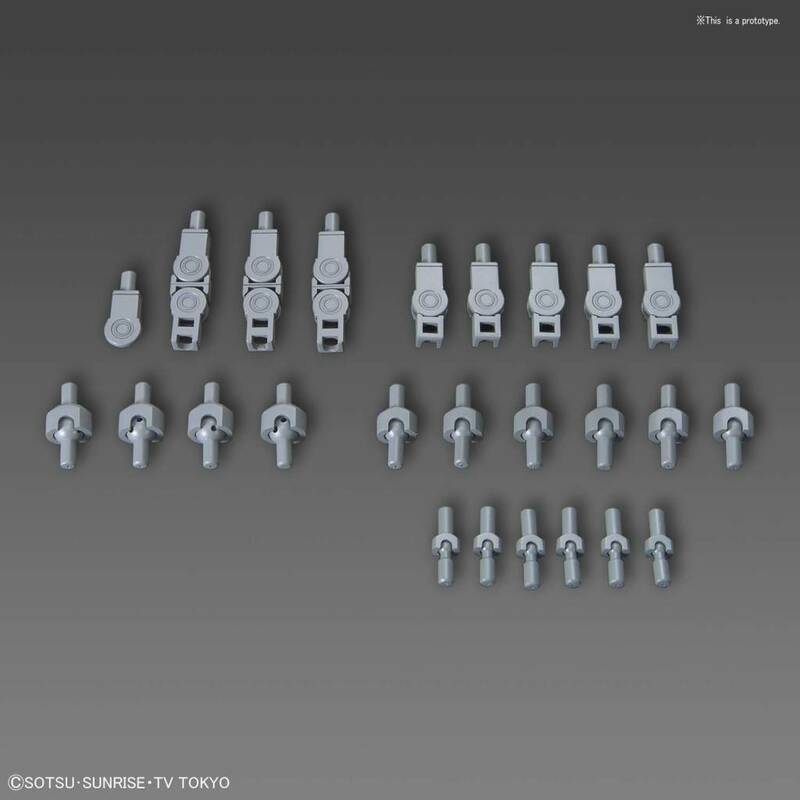 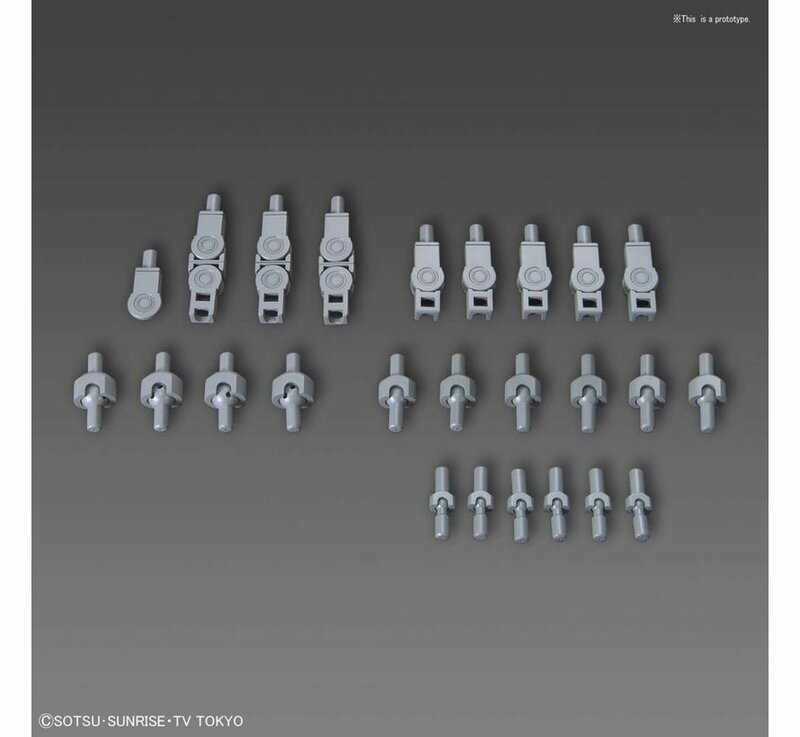 Includes also a wide variety of joint parts to customize on your GunPla! Runner x 3, instruction manual.